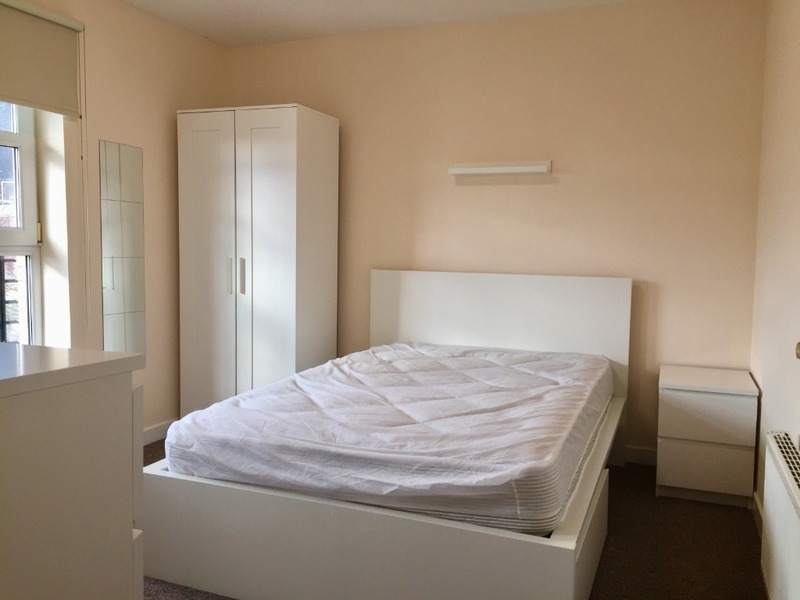 Find your happy place in this FANTASTIC 3 DOUBLE BEDROOM floor in this all INCLUSIVE TENANCY. 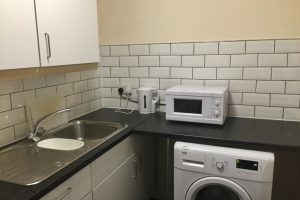 Each room comes FURNISHED with access to a shared Kitchen space and bathroom for the block. 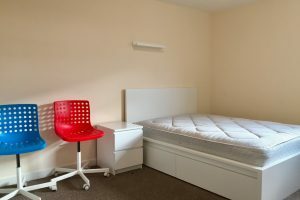 This room is suitable for STUDENTS ONLY. 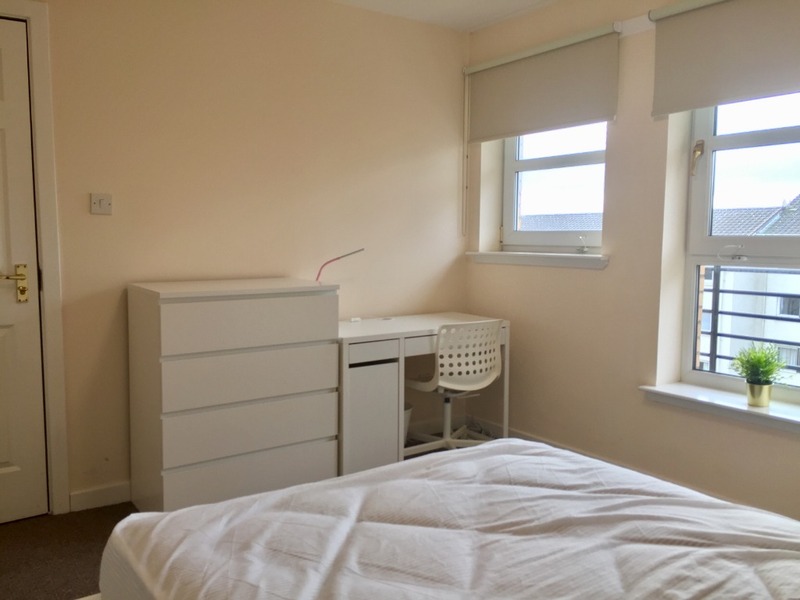 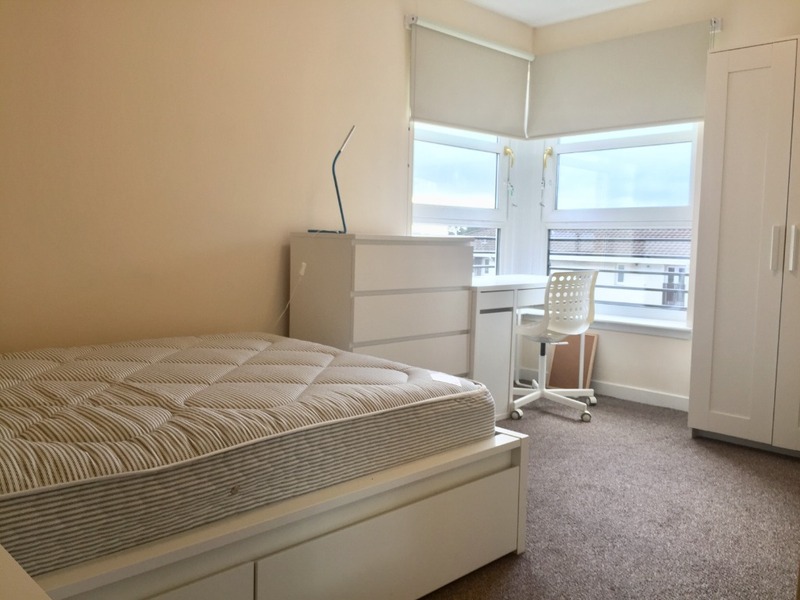 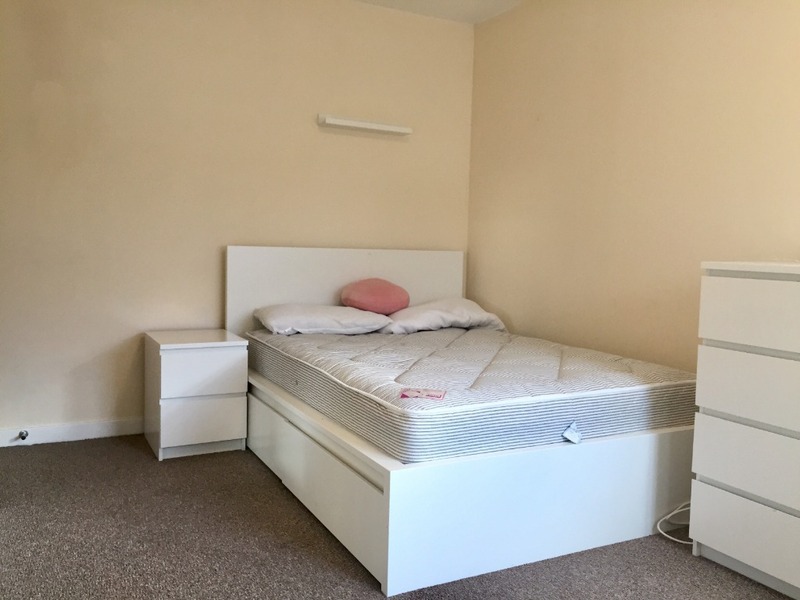 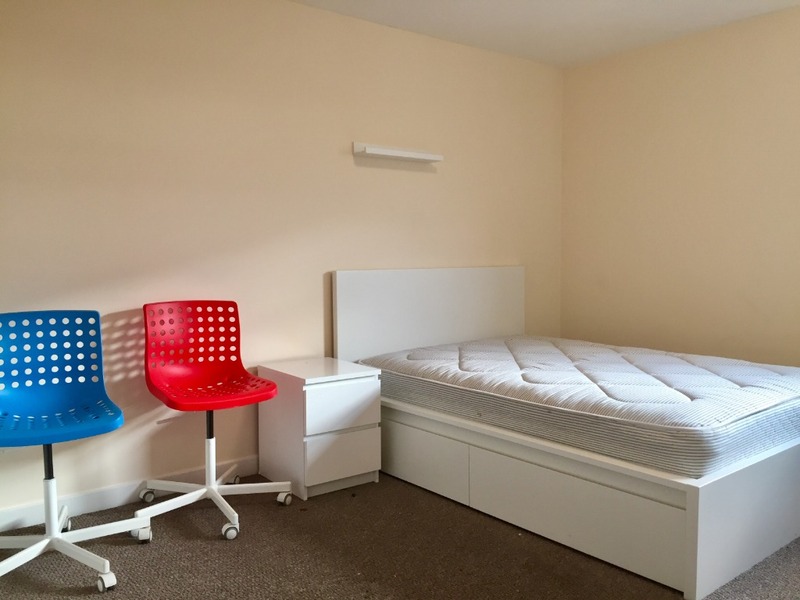 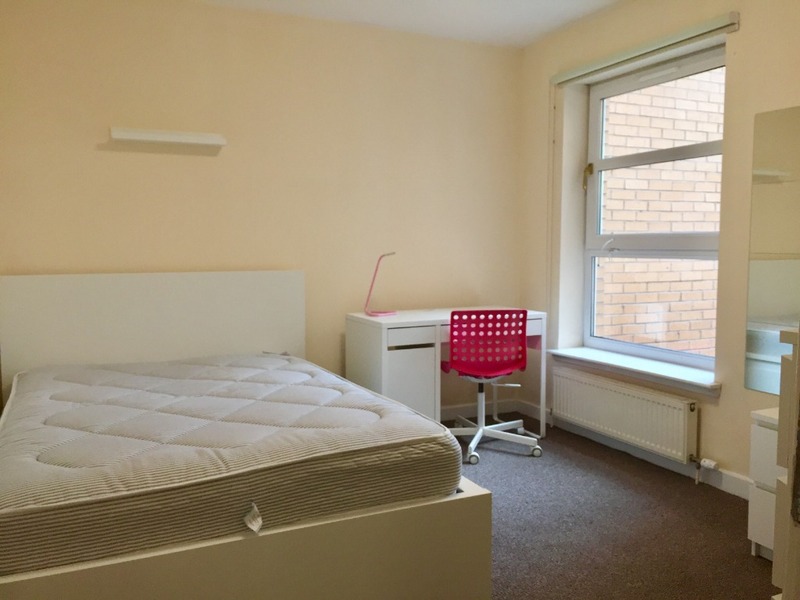 -The bedroom with a DOUBLE BED, plenty of STORAGE SPACE and a DESK/CHAIR that allows for a space to work on your studies. 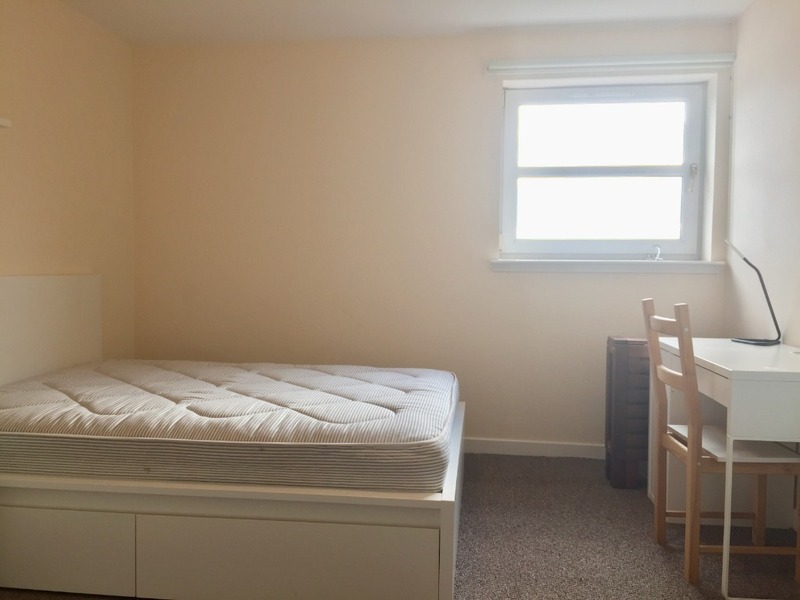 The room is fitted with carpet throughout. 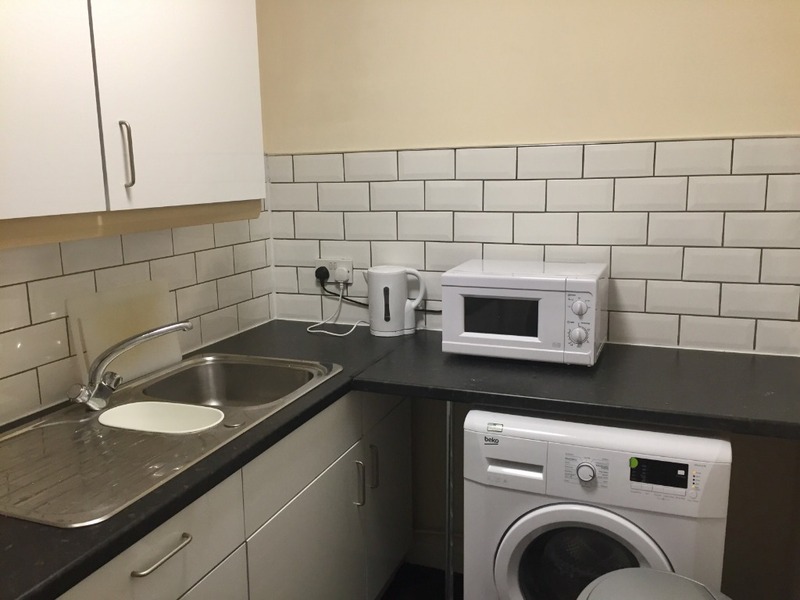 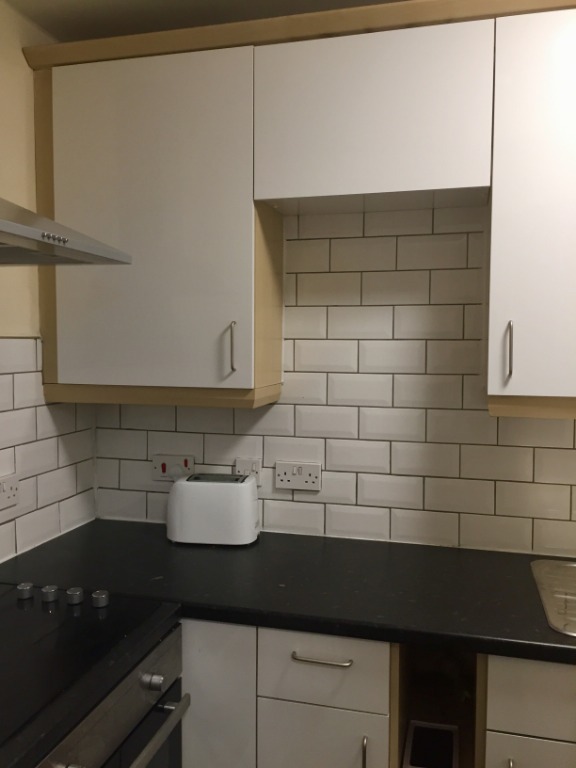 - Access to a shared kitchen space which comes with WHITE GOODS. 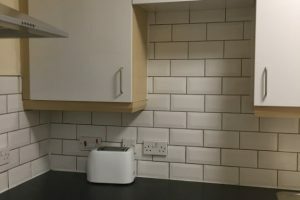 This COMPACT kitchen is the perfect space to prepare your meals and even to be SOCIAL with the other tenants in the block. 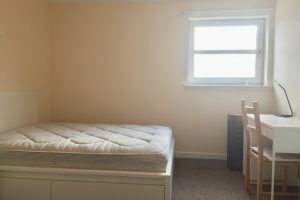 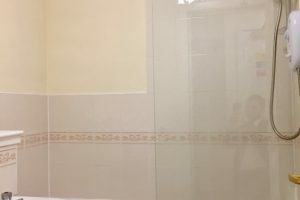 - You will also have access to a WELL PRESENTED shared bathroom. 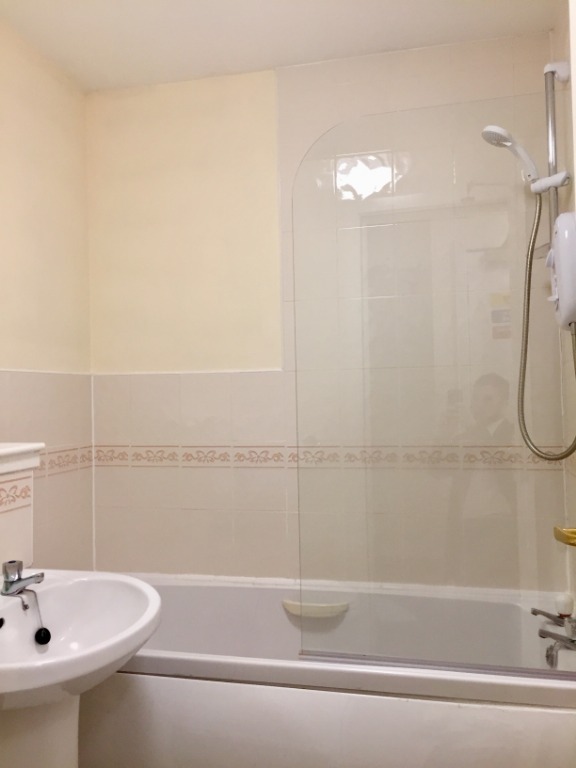 The bathroom is a 3 piece suite with SHOWER over the bath. 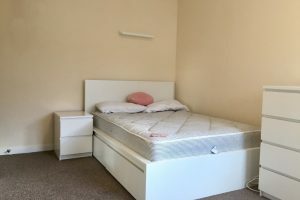 The location of the property is FANTASTIC! 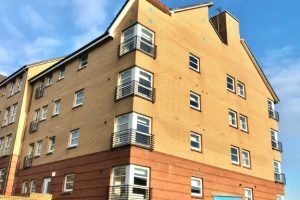 It is just off Argyle Street which provides local amenities such as coffee parlours, quirky cafes, trendy bars, funky shops and supermarkets. 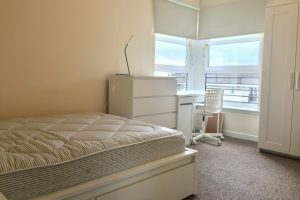 Bus stops can be found here providing transport to the rest of the West End and the bright lights of the City Centre. 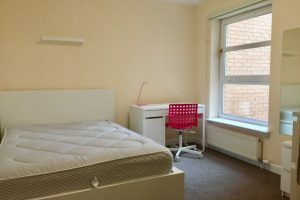 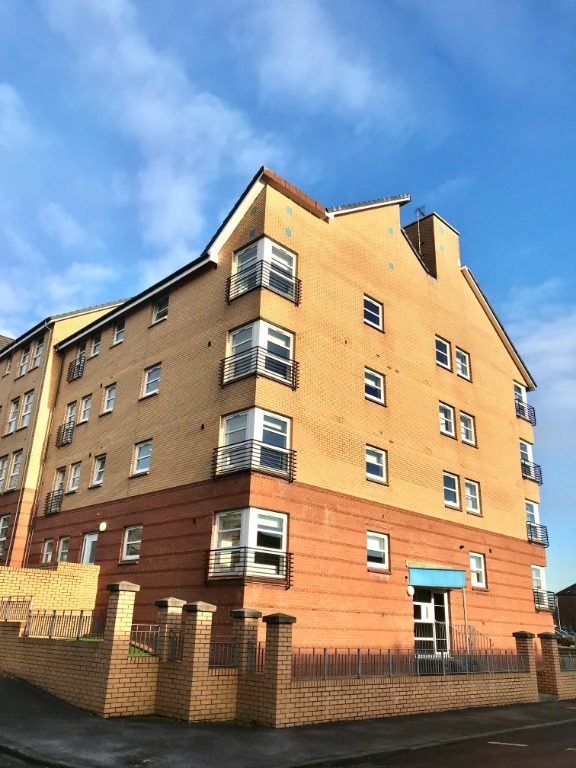 It is within walking distance to other amenities such as Kelvingrove Park, University of Glasgow campus, Byres Road, Ashton Lane and the hip and trendy Finnieston area with new amenities opening regularly! 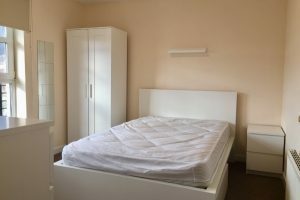 The definition of ‘furnished’, ‘part-furnished’, ‘fully furnished’ and ‘unfurnished’ can vary greatly from one tenant/agency to the next and there are infinite variations of what may be provided under the different levels of furnishings. 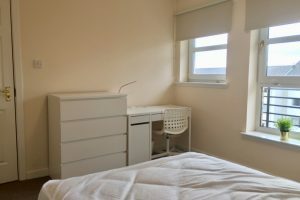 The furnishing level shown is for guidance and you should check with us on any points of especial importance to you to clarify what items are, or are not, included before finalising the tenancy agreement.